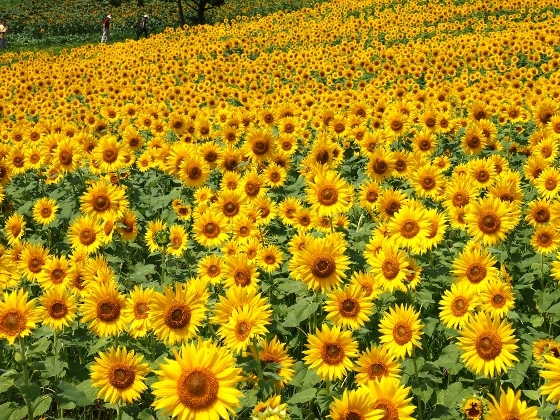 Photo above is a view of an amazing sunflower field on Sannokura mountainside at Kitakata City. 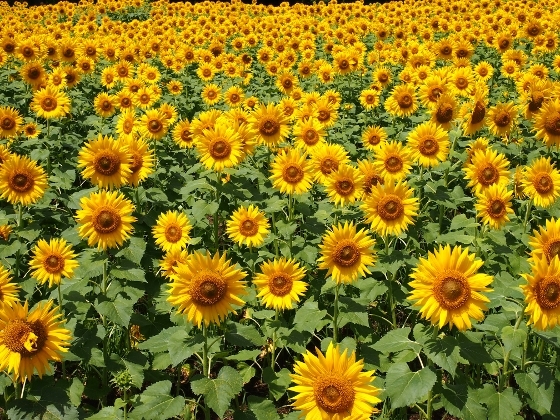 Today, the sunflowers were at their full bloom in the last one of their fields. 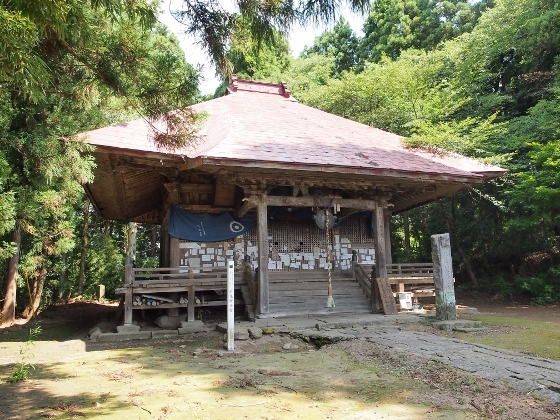 The last chance may last for a few more days. 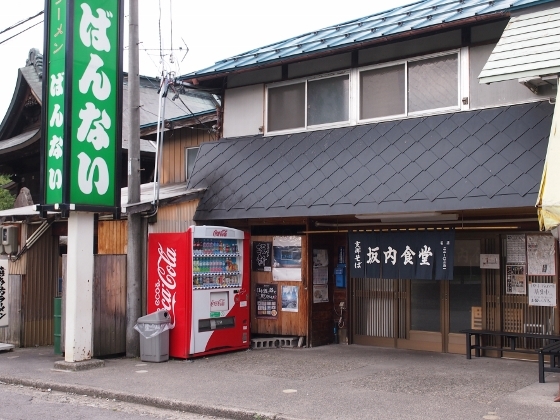 Before heading to the site, I had a Kitakata Ramen breakfast at a ramen restaurant "Makoto Shokudo" as shown above. 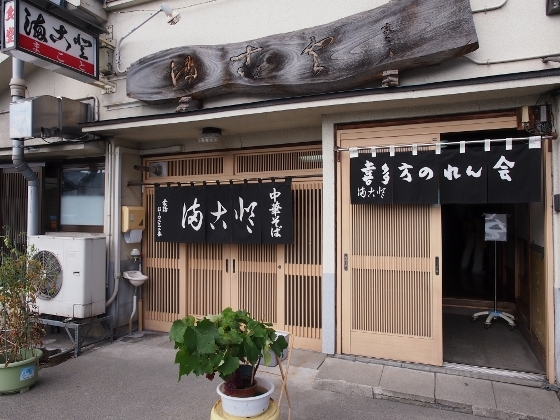 This shop was a popular one near Kitakata City Hall and it was clouded with people from 7:30a.m.. 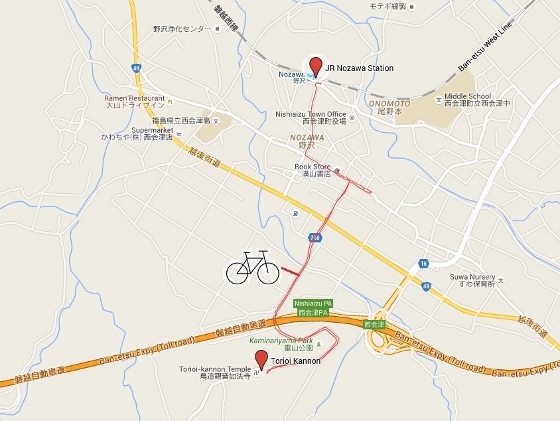 The sunflower site is about 17km north from the city center of Kitakata. 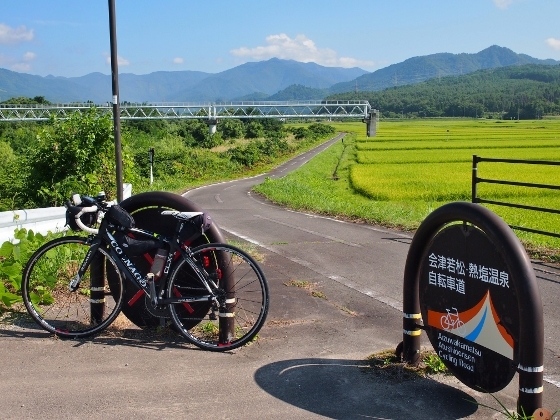 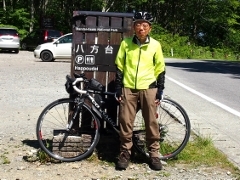 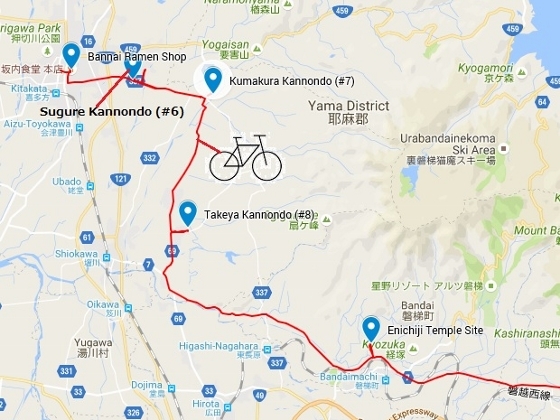 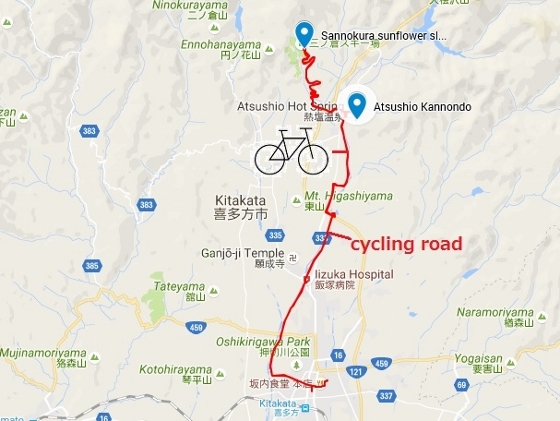 There is a fine cycling road up to Atsushio District as shown above, and then about 5km hill climb will take you to the site. 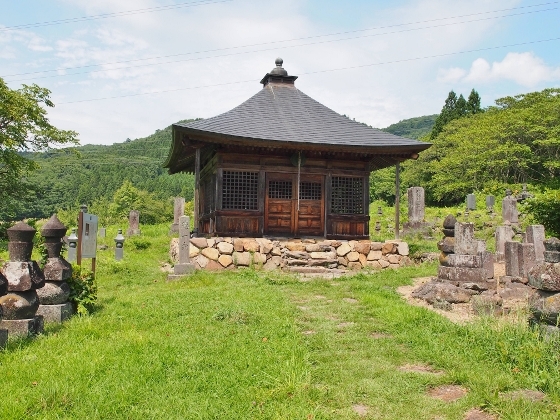 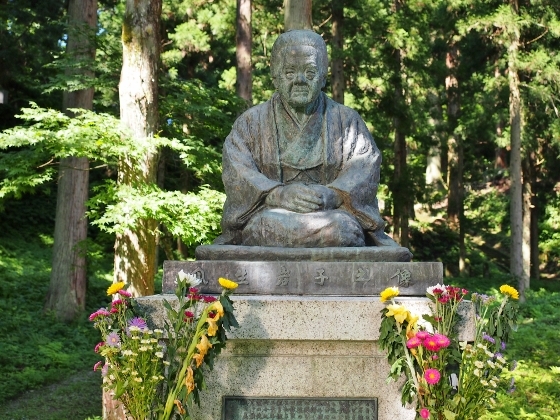 On the way to Sannokura slope, I stopped at Jigenji Temple in Atsushio District. 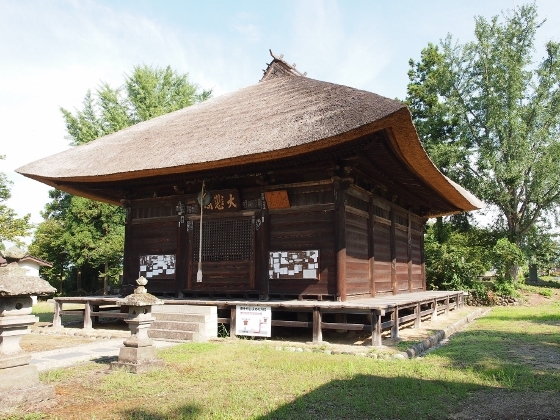 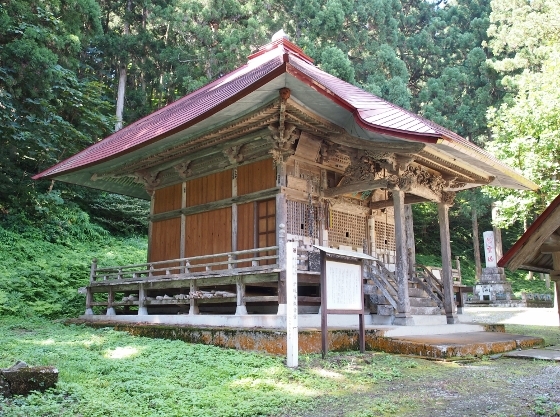 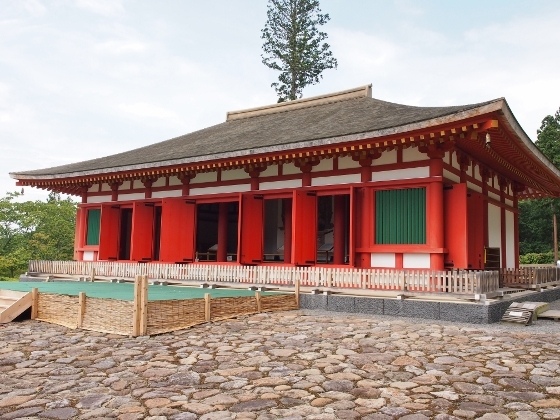 The temple has an old Kannondo hall called Atsushio Kannondo as shown above.. 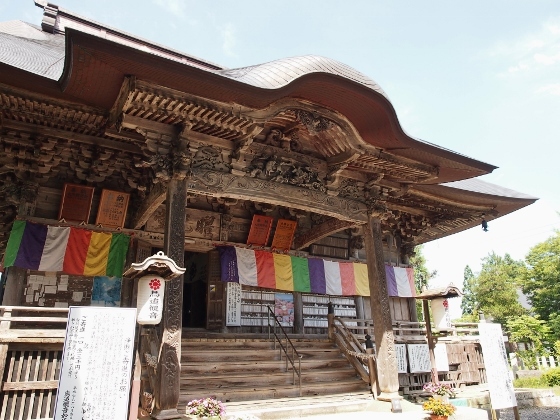 It was built in 1788, and it is the fifth of Aizu 33 Kannons' tour. 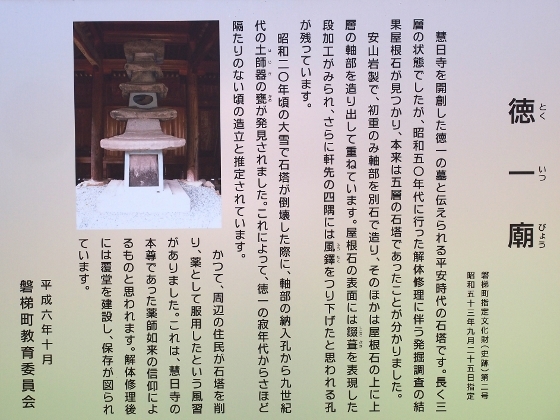 A description board (second picture) explains the history. 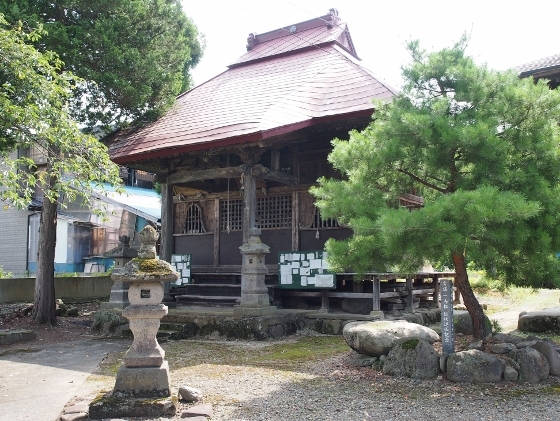 There was a sitting statue of Iwako Uryu, whom I introduced in my last blog page (Aug. 24, 2016), within the precinct of Jigenji Temple as shown above. 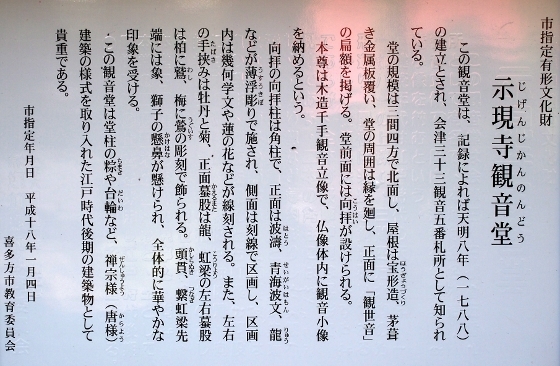 This is because her mother was from this district and Iwako herself lived here for some years. 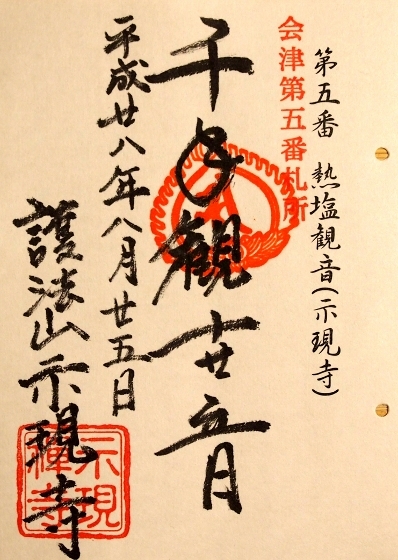 I got the temple's unique red stamp called "Goshuin" as shown in the picture. 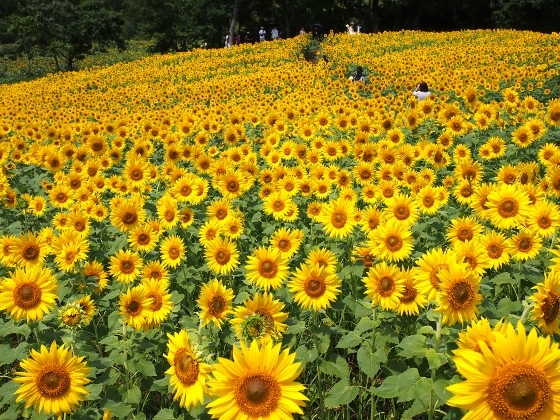 Finally, I headed to the sunflower field on Sannokura slope. 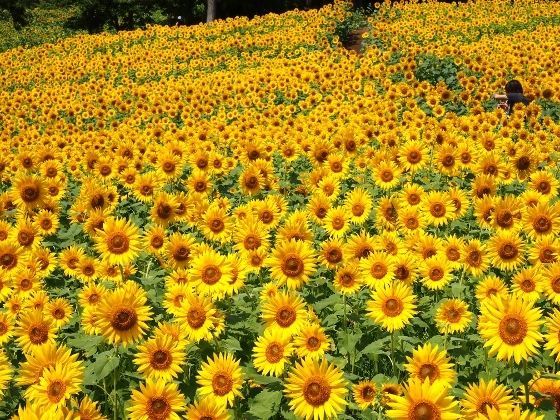 Here are some other photos taken today of the spectacular sunflower view as shown above.